No heat, thermostat bad . Replace. 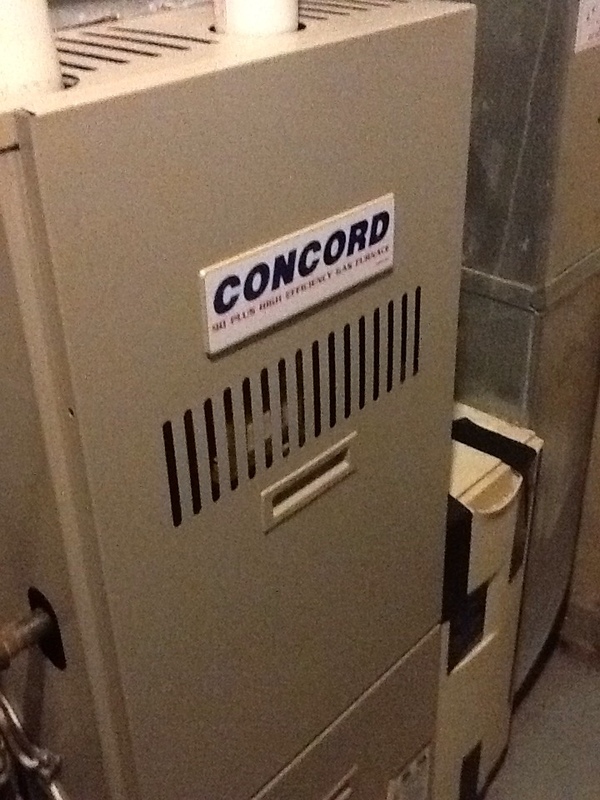 Flat rate no heat call on a Bryant furnace. Plus agreement heating check up on a furnace and a boiler. 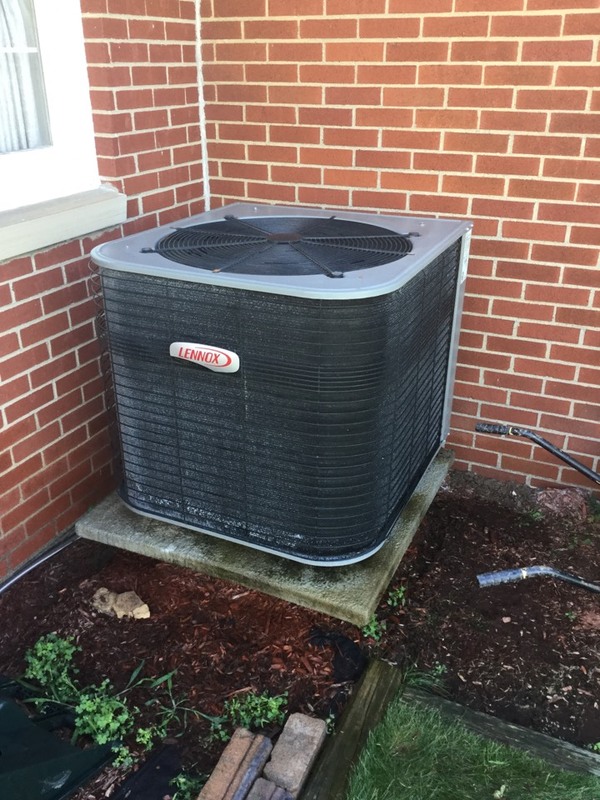 Complete precision tune up of a Lennox a/c system. Replace motor, wheel and cap. 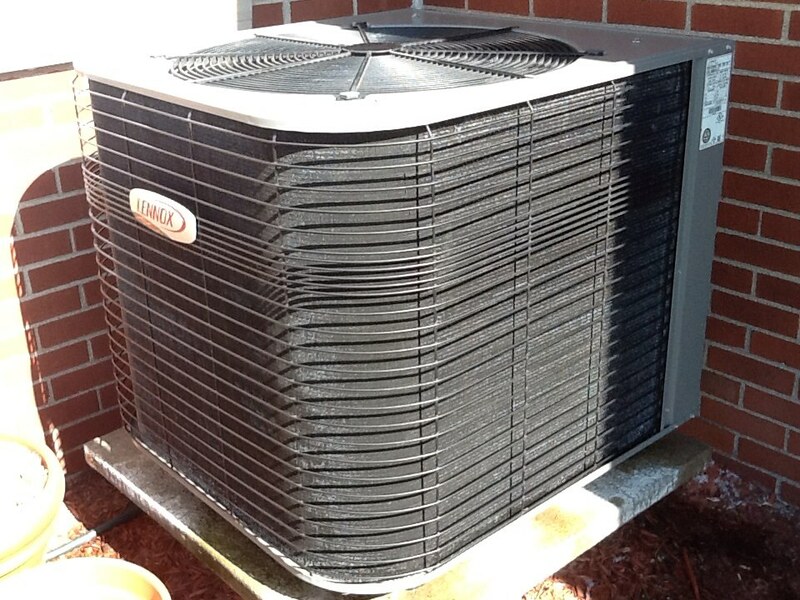 Flat rate no cooling call on a Bryant air conditioner. Complete precision tune up of Goodman high efficiency a/c unit. 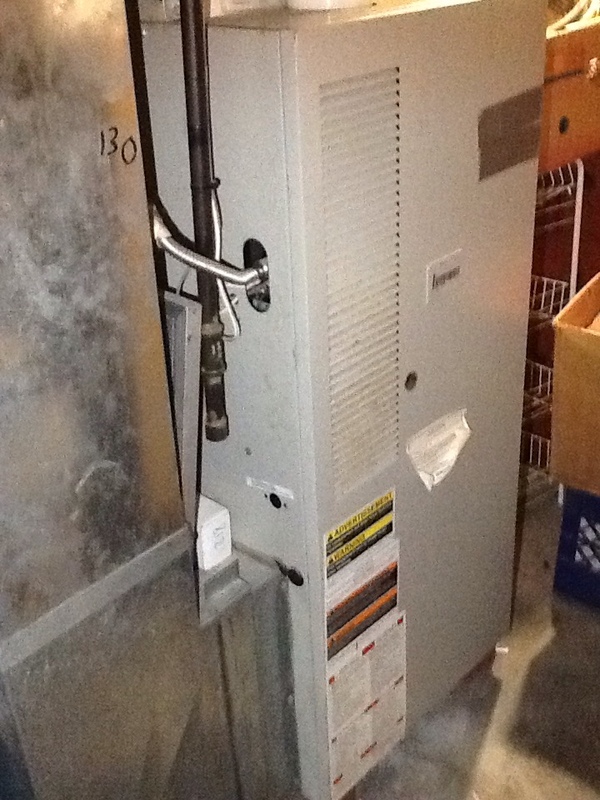 Agway no heat call on a Intertherm furnace. 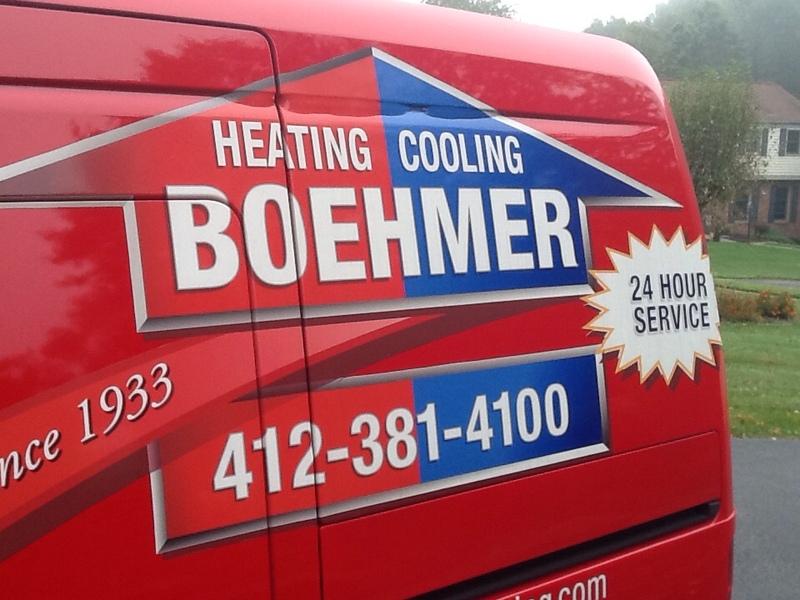 If you need heating or air conditioning services in Freedom, PA, call the experts at Boehmer Heating & Cooling. 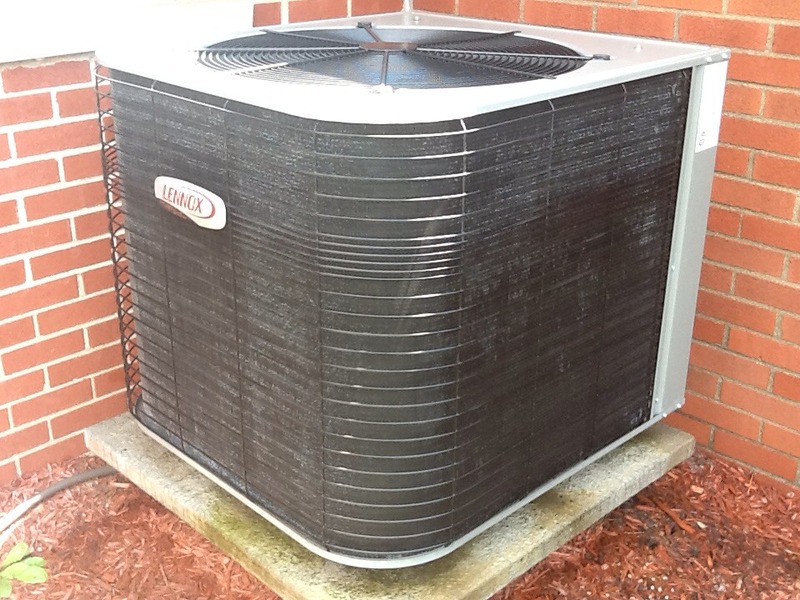 We provide installation, repair and maintenance on furnaces, boilers, heat pumps, central air conditioning units and more! We also offer indoor air quality and home energy solutions to keep your home running effectively, efficiently and healthily. Simply give us a call to schedule services in Freedom, PA and we’ll have a technician to your door in no time! Take a look at what our Freedom, PA customers have to say about our heating and air conditioning services! Ed was courteous and efficient in the repair of my AC. He corrected a error made by another at no charge to me. 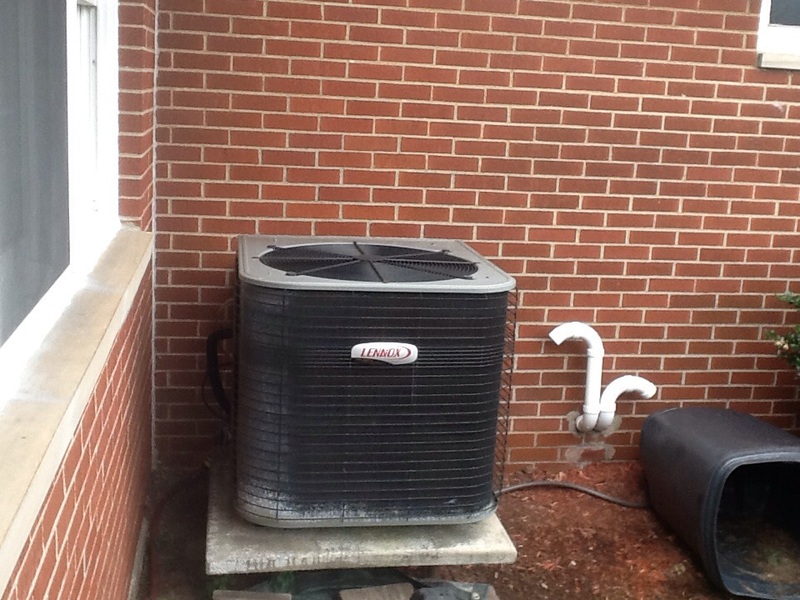 Plus Agreement cooling check up on a Lennox air conditioner. 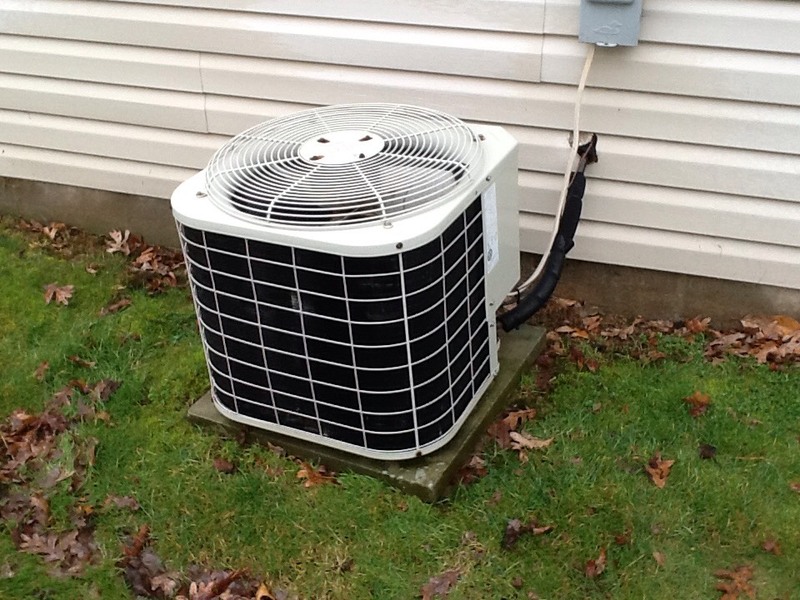 Complete precision tune up of BRYANT a/c in New Sewickley. 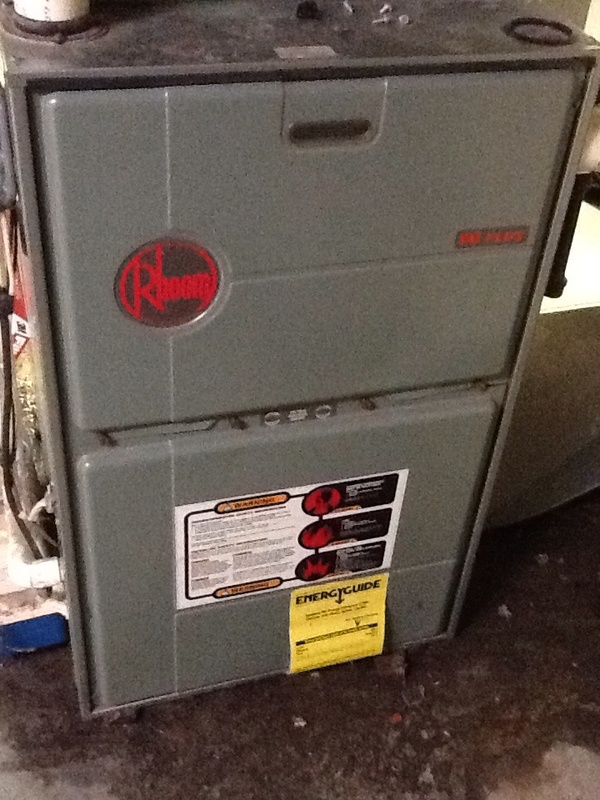 Replace control board & flame sensor on a Rheem furnace. 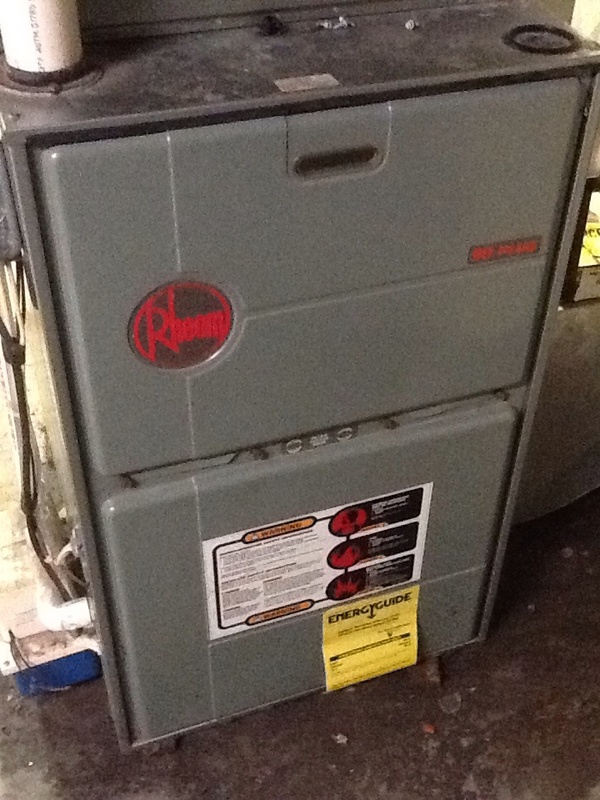 Agway no heat call on a Rheem furnace. 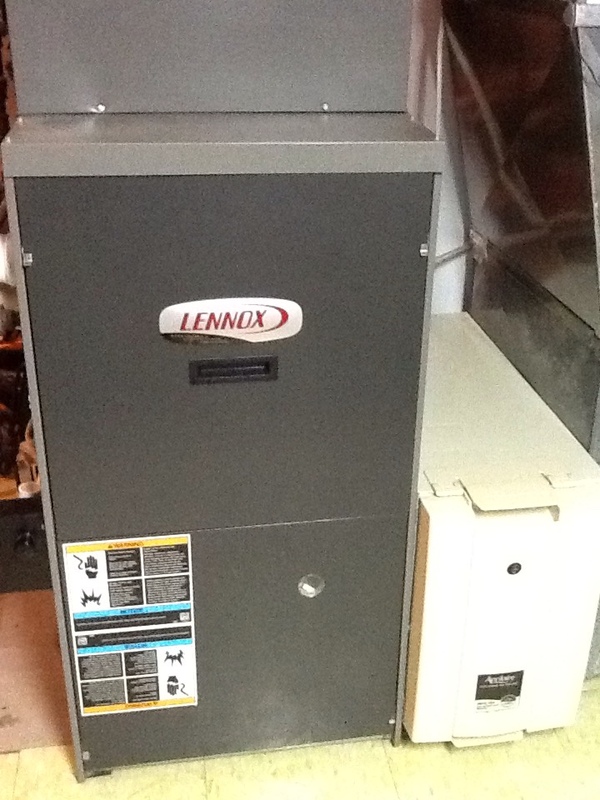 Complete no heat repair to LENNOX 80% furnace in Freedom.